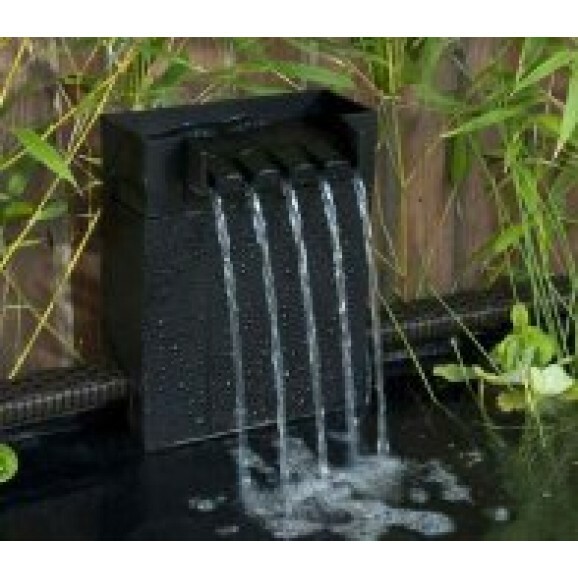 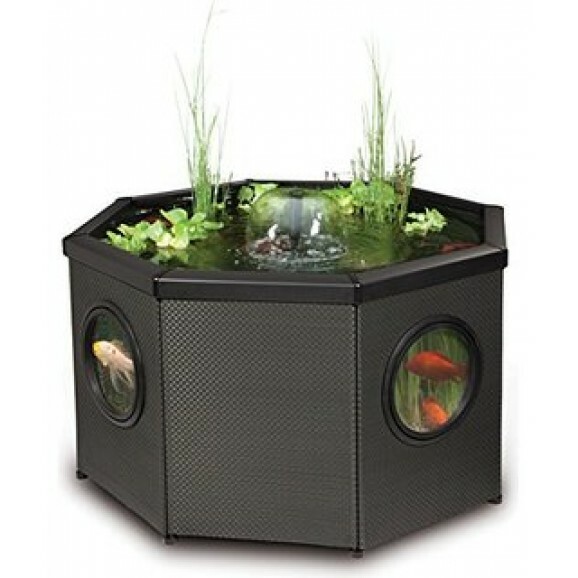 Here at Livingponds we carry a great selection of the famous Affinity pond kits. 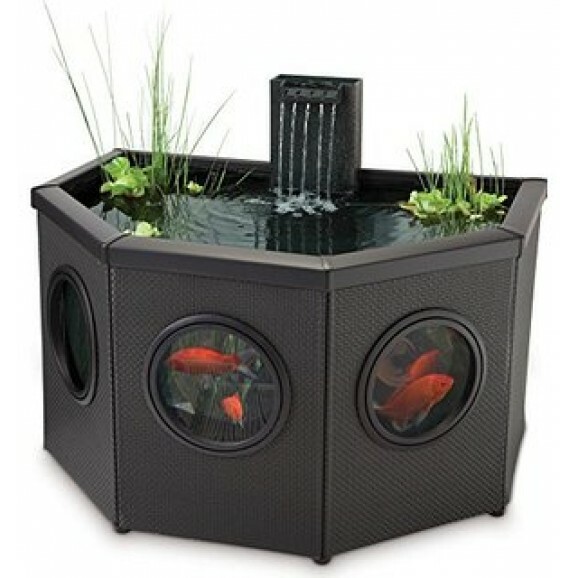 This unique concept introduces take away, plug and playfish pool and water feature for gardens and outdoors alfresco living areas, these units can be built in under 2 hours ready to transform a home or property. 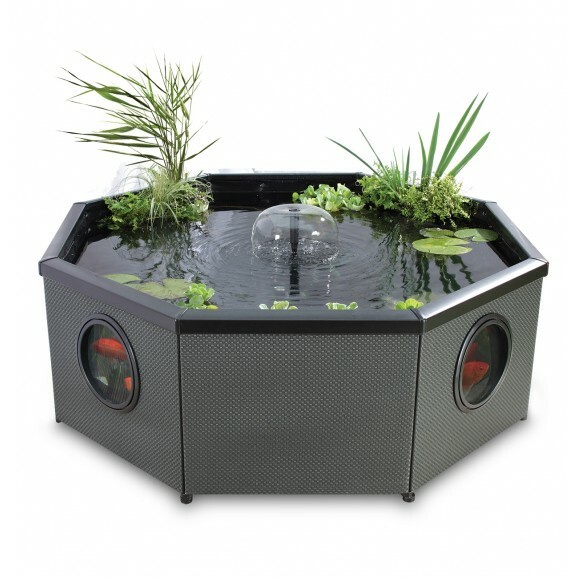 The Affinity Range of ponds looks simple, but it has taken years to development, bringing together the very best in traditional pond features coupled with the latest in new technology to embrace a low maintenance full life support system in one stunning product to keep your favorite fish. 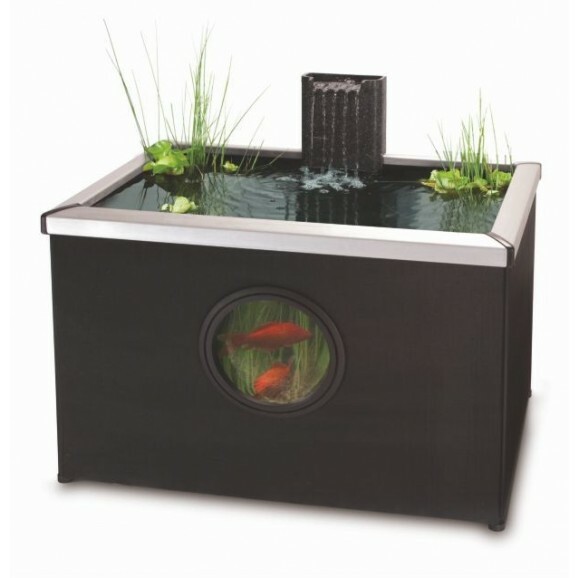 All these Ponds are available to view in store and you can see many running displays to give you an idea how it looks and sounds. 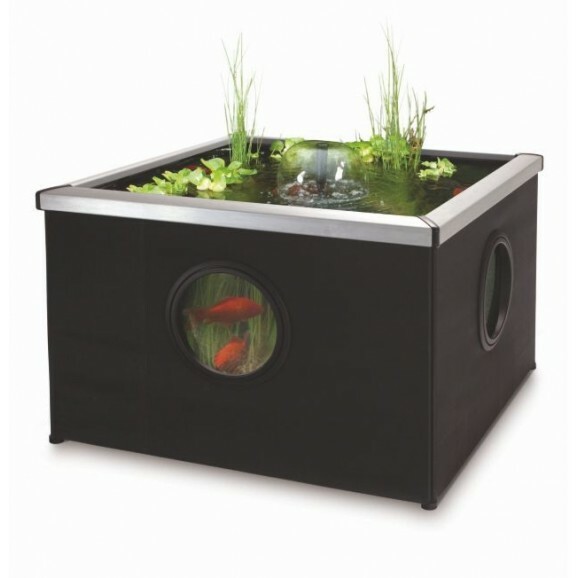 If you require more info please dont hesitate to email us or call us at the store.